Sometimes you just want a cocktail that combines alcohol with nostalgic childhood treats. This collection of candy drinks – and also drinks that mimic popular soft drinks – should help you scratch that itch. 1. Laffy Taffy: this drink tastes more or less like Laffy Taffy candy, but has about the same alcohol content as the Zombie. 2. 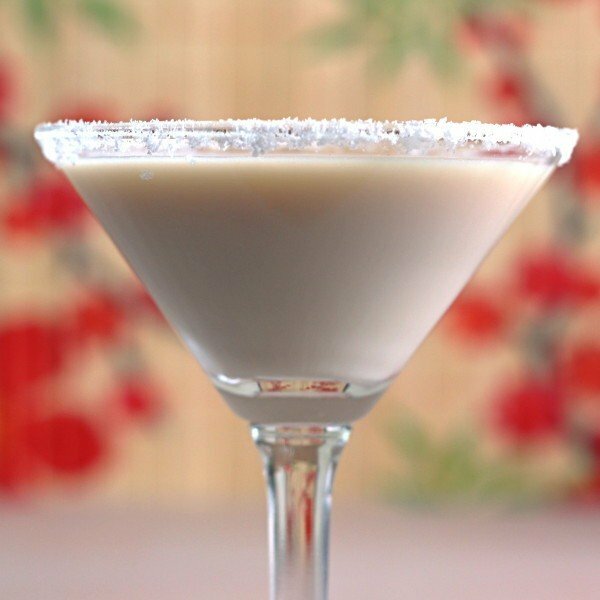 Nilla Wafer Martini: vanilla with hints of almond. 3. 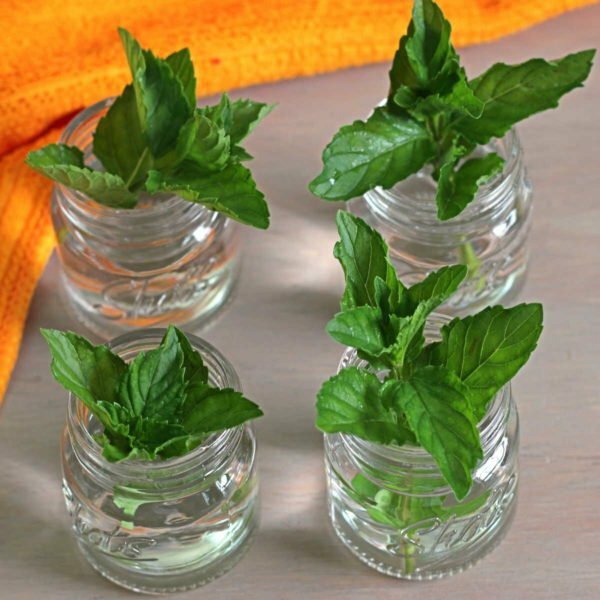 Junior Mint: with this delicious chocolate mint shot, you don’t really need a mint garnish. 4. 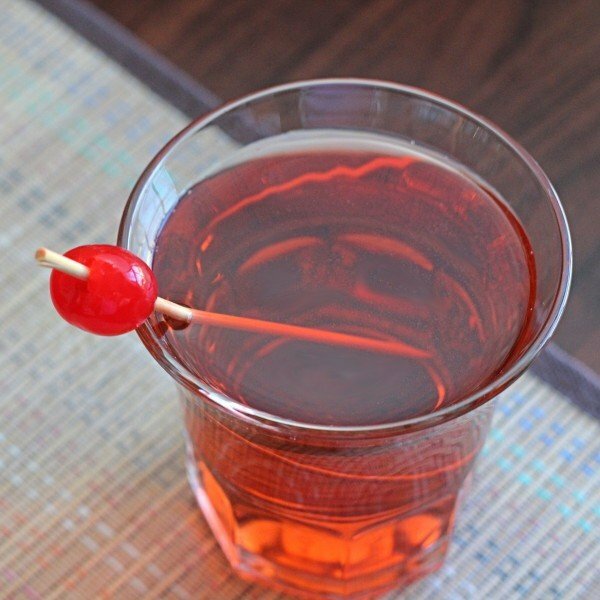 Jolly Rancher Vodka: you can make this infusion more quickly and easily than Skittles Vodka, and some people like the taste better. 5. 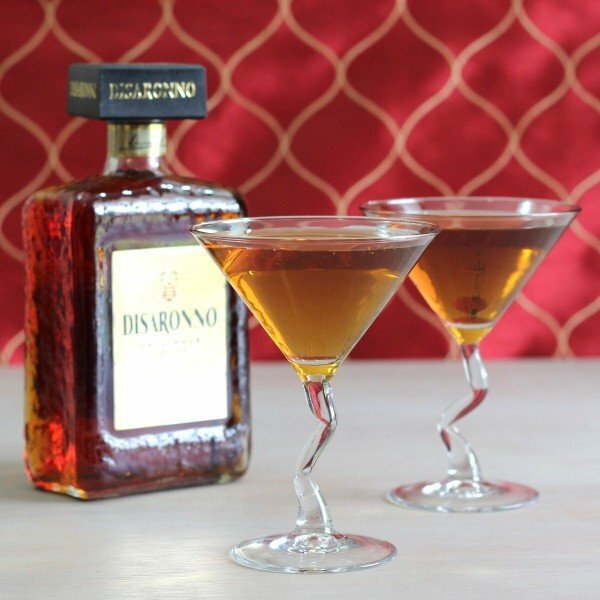 Lemon Drop Martini: this always delicious little treat actually does taste like lemon drops. 6. 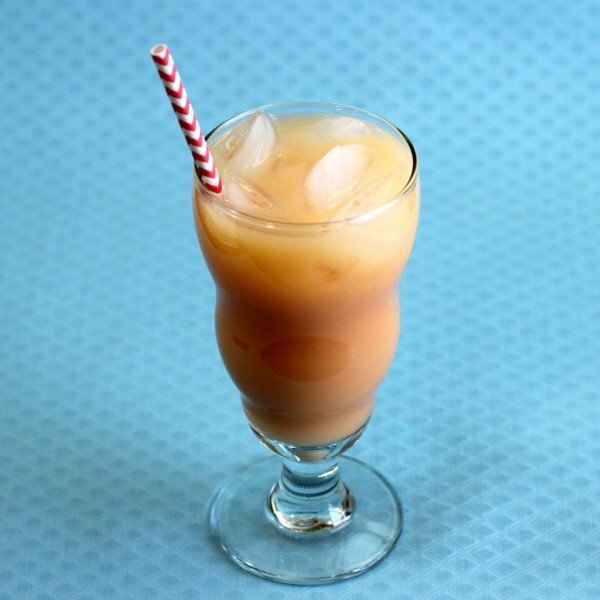 Caramel Candy: this MixThatDrink original combines our Salted Caramel Vodka infusion with cream, vanilla and cognac. 7. Crispy Crunch: designed to taste like a chocolate and peanut butter bar from Cadbury, which was – as far as I know – only available in Europe. 8. 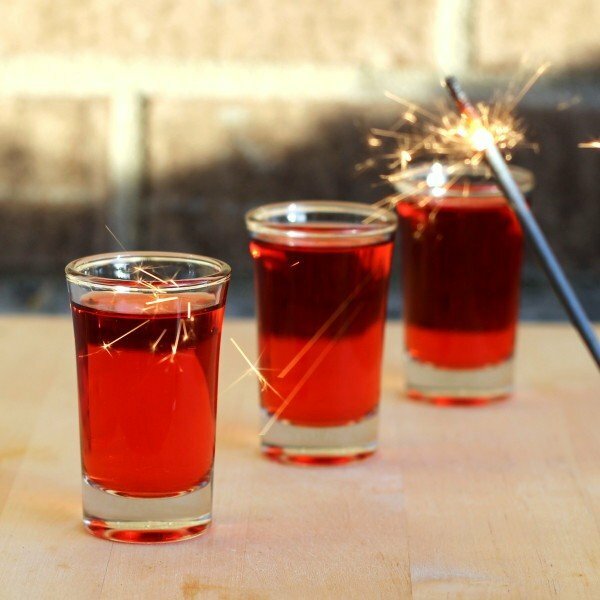 Red Hot Shots: remember those little delicious cinnamon candies from childhood? Imagine a tequila/schnapps combination that tastes almost exactly like them. 9. 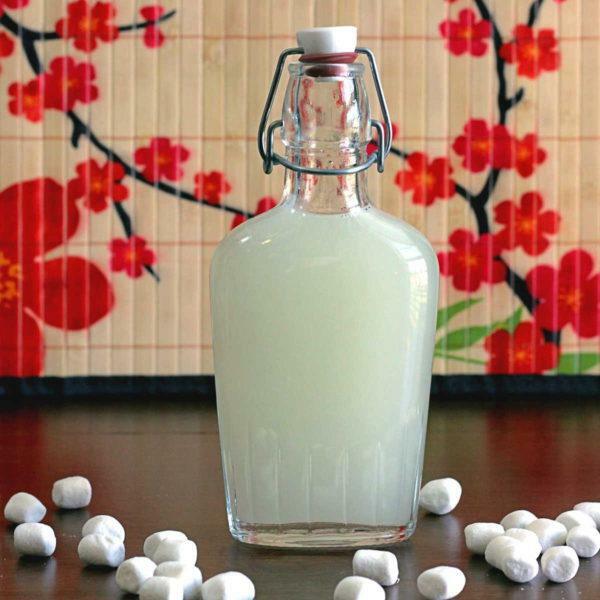 Marshmallow Infused Vodka: infuse some vodka with marshmallows, and you get liquid marshmallows with a kick. 10. Vodka Gummy Bears: vodka infused gummy bears make great party nibbles. Or see how to make them in a 1-minute video! 11. 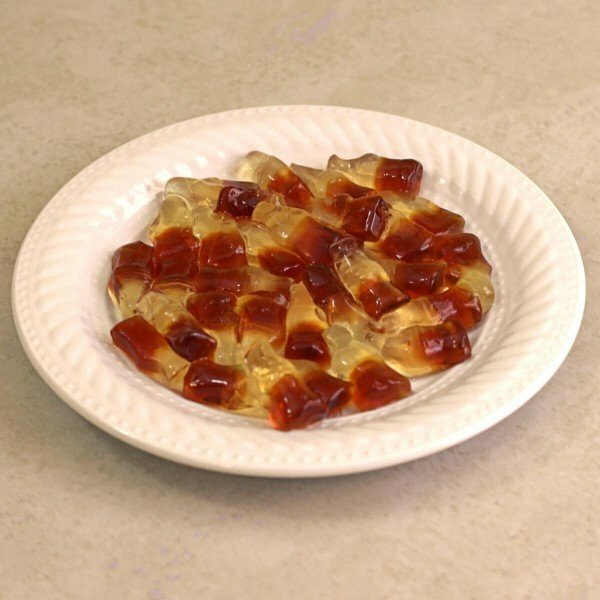 Rum ‘n’ Coke Gummies: even better than the bears; the gummies taste like cola, then you soak them in rum, and voilà! 12. Vanilla Creamsicle: remember Dreamsicles, those orange and vanilla flavored popsicles? 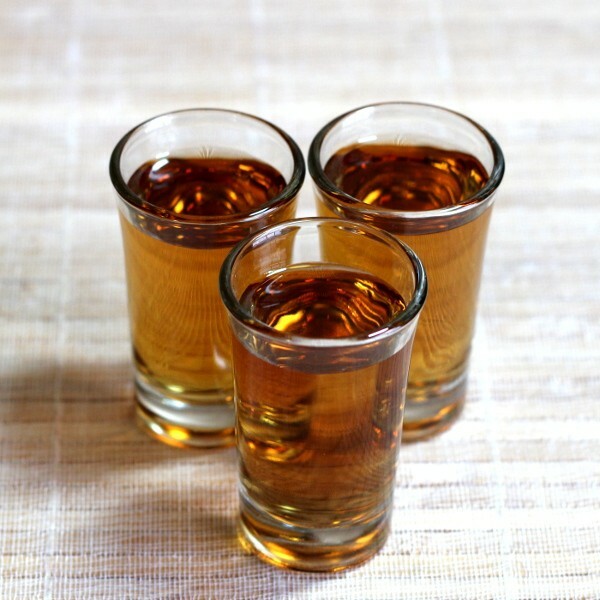 Imagine taking that flavor and adding a burst of white creme de cacao – delicious! Because of the milk content, you could almost claim this as a health drink. 13. 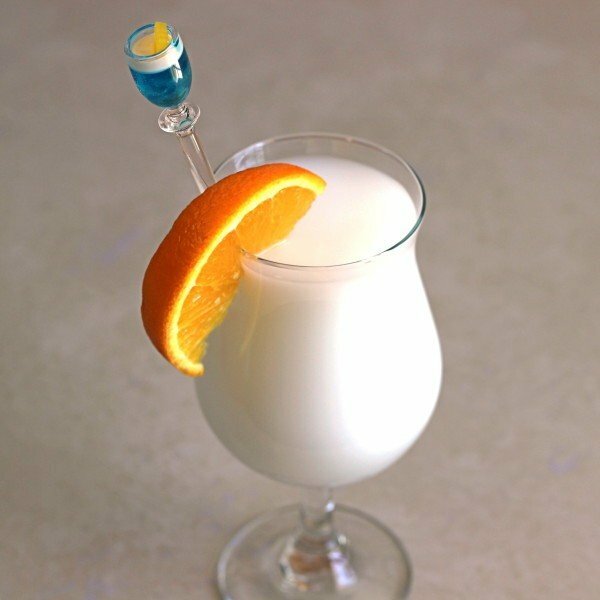 Captain Creamsicle: this variation on the Dreamsicle theme puts vanilla ice cream and orange sherbet in a blender with Captain Morgan’s Spiced Rum. 14. 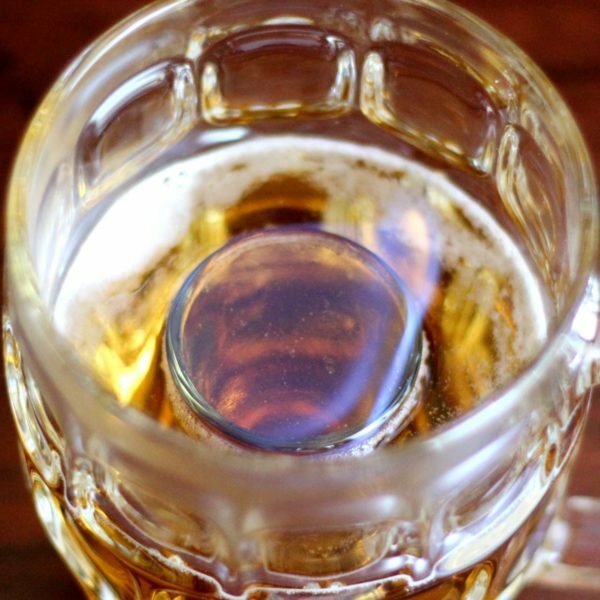 Flaming Dr. Pepper: you set this drink on fire, which always entertains. Just remember to stop making them once you’re too far gone to put the flames out safely, okay? 15. 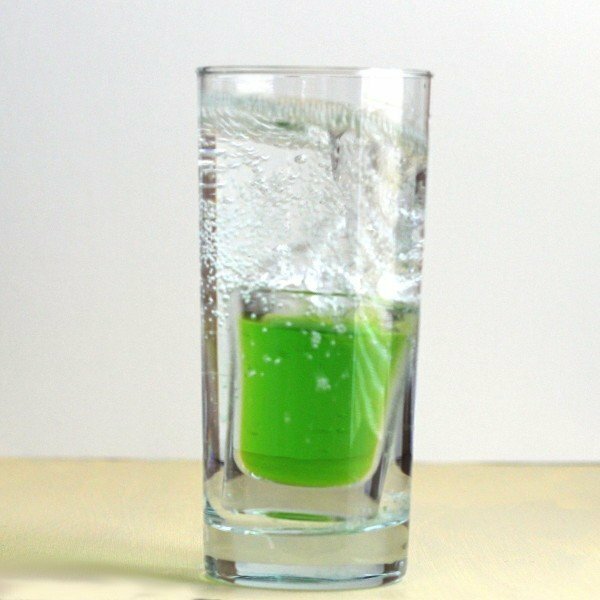 Mountain Dew: this little cocktail features vodka, Midori, 7-Up (I know, right?) and either draft beer or more vodka, if you prefer. Draft beer certainly makes it look more like a Mountain Dew soda. I cant wait to try them out! !